If you’re looking forward to Dunnville’s newly constructed waterfront park and pavilion, there’s good news. 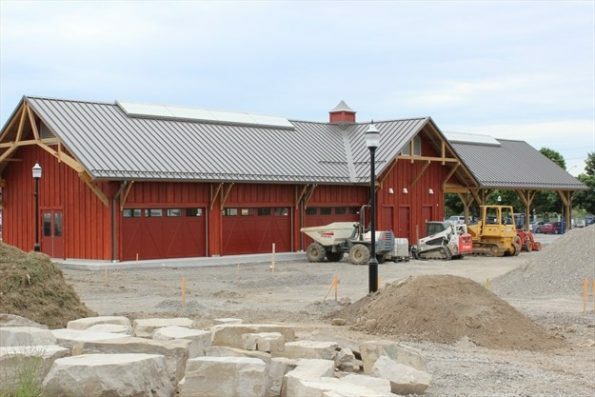 On July 25, Haldimand County announced that construction on the project is nearing completion. Once the project reaches substantial completion, which is considered to be about 97 per cent complete, construction fences will be removed, and farmers market vendors will move over to the new market building. After the fences come down, there will still be some minor ongoing landscaping work to cultivate and ensure the health of newly planted grasses and plants. Construction of the waterfront park was initiated in summer 2017; however, the project has been in the planning stages for several years. The $1.9 million redevelopment of this waterfront property creates a destination for residents and visitors to Dunnville. A once-vacant parking lot and former arena is now a waterfront park with walking paths, green space and a signature pavilion that will be the new home to the Dunnville Farmers Market on Tuesday and Saturday mornings. 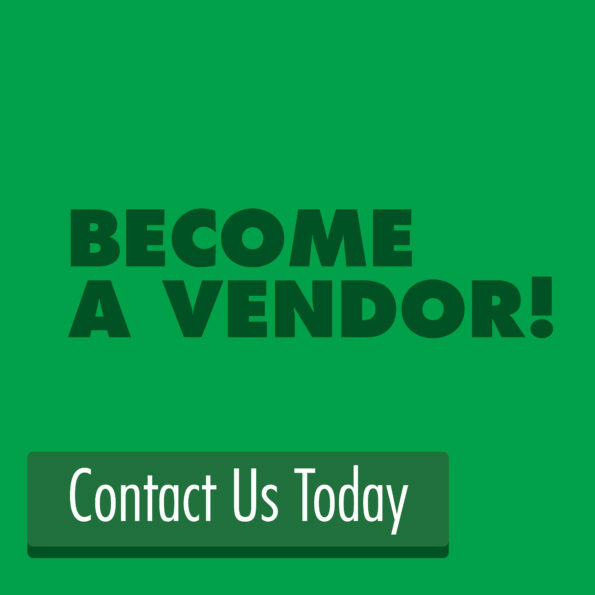 Outside of market times, the Waterfront Pavilion will be available to individuals, organizations and groups that wish to rent the space for a special occasion or event. 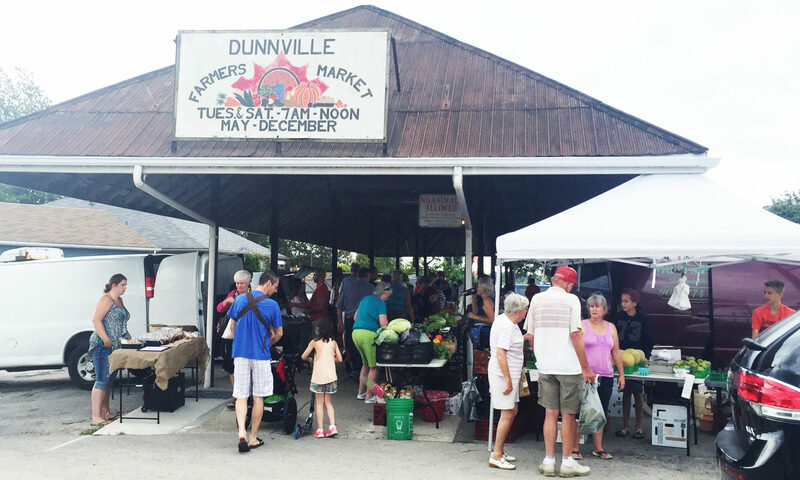 “I would also like to acknowledge the efforts and contribution of the Dunnville Farmers Market Association to this project,” Hewitt said. The association quickly raised over $200,000 toward the construction costs of the new building and were an active partner in the overall design of the building. Further information about this project is available on the Haldimand County website.